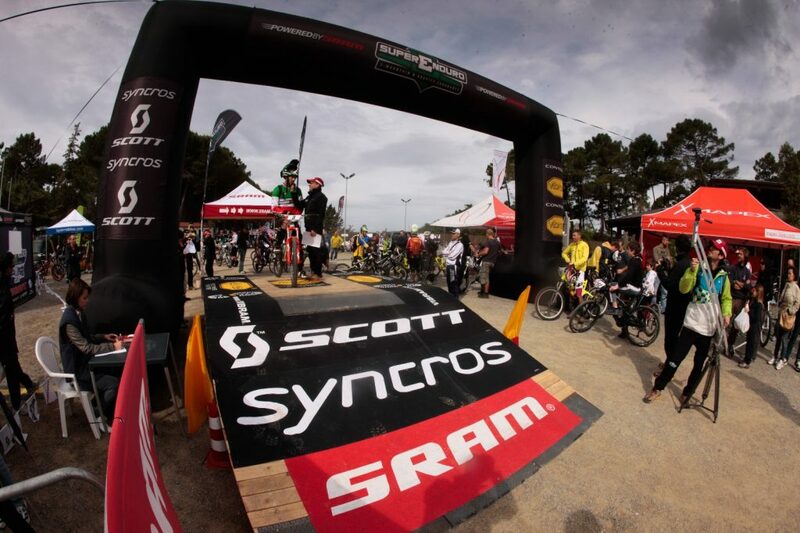 18 and 19 May 2019 The most famous MTB enduro circuit in Italy is returning to Maremma. 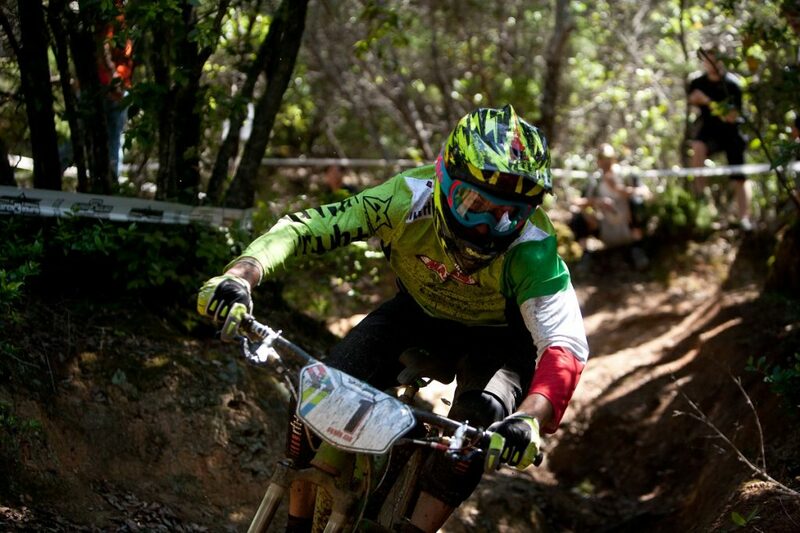 After the last edition in Massa Marittima in 2016 and even earlier in Punta Ala for the opening of the “Enduro World Series 2013”, the downhill competition is returning to the Maremma tracks on 18 and 19 May for round 2 of the Superenduro circuit. This long-awaited and renowned event will mark the first edition of POWER, a container event for the competition and other outdoor events, designed for accompanying persons and family members of the riders who participate in the special trials. During the weekend at the PuntAla Camp & Resort, the event paddock and expo area will already be set up on Friday morning, and before evening, the riders’ meeting will be held to illustrate the special trials; Saturday will be the day for registration and indications of the schedules in the morning, followed until the evening by the trial sessions on the tracks in preparation for the race, which will take place the next day. On Sunday morning, the games – because they will in fact be real entertainment – will start from the setting up of the platform in the square that was already the stage of Fabien Barel in 2013, winner among the male PROs, and Tracy Moseley who, upon conquering the throne, traced the path towards the world EWS title. The PuntAla team will provide entertainment for the accompanying persons and spectators, which will be dedicated to outdoor sports, organised on occasion of the SUP trials and sporting sailing events, beach volley tournaments and trail running courses, plus sport climbing at the Adventure Park. Those who just want to relax can choose from yoga sessions and anti-fatigue massages, “first-sun” sunbathing and swimming in the waters of the Tyrrhenian Sea looking towards the Island of Elba, as well as all the wellbeing that a weekend at the seaside in May can offer.